Tools to create content and eLearning to use on any device. Its rich set of features gives you total control of every aspect of course creation and presentation. Publish courses for Scorm 1.2/2004, Offline, Web, and more. 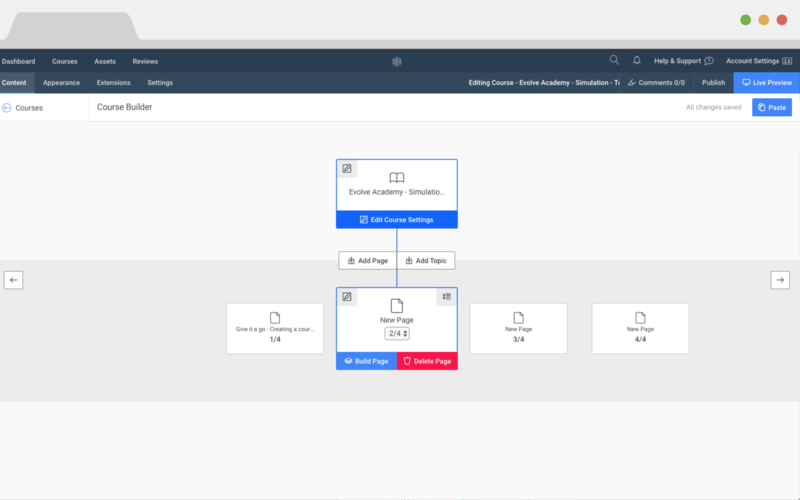 An LMS you'll want to use. 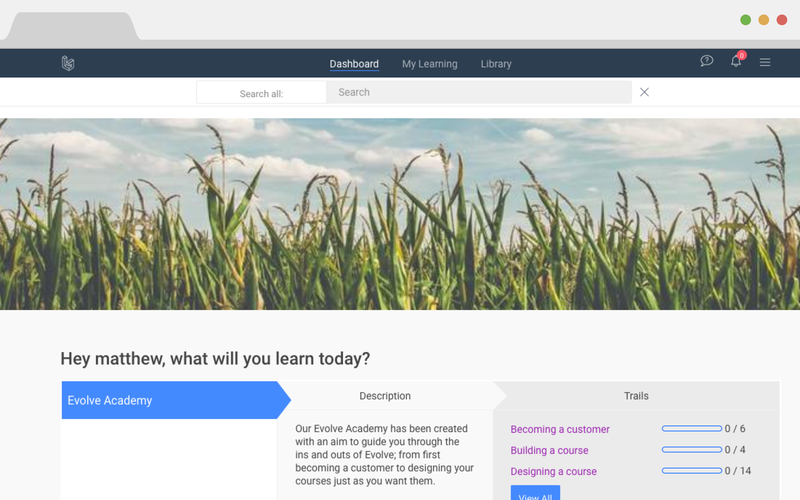 Bloom is a learning management system redesigned from the ground up. It has just the features you need, none you don’t. Your learners will thank you. 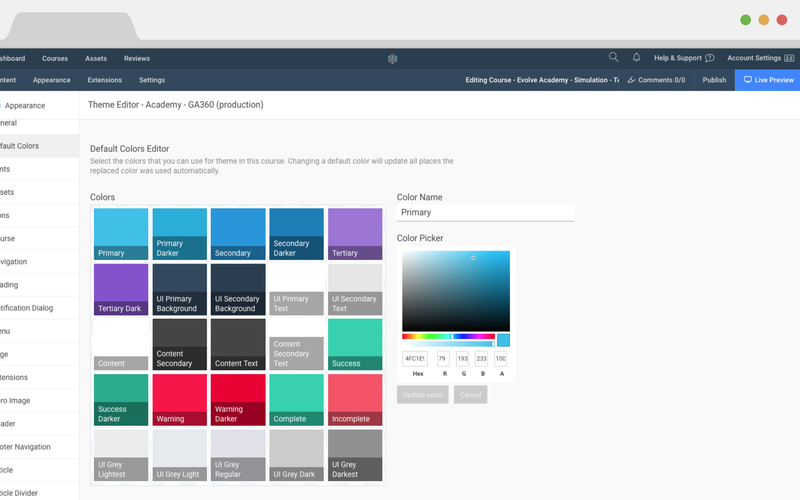 Easy to setup with a powerful recommendation engine, Single Sign On, translate and configurable learner dashboards.